In a small bowl, combine flour, sugar and salt; cut in butter until crumbly. Add vinegar, tossing with a fork to moisten. Press onto bottom and up the sides of a lightly greased 9-in. tart pan with removable bottom. For filling, lightly smash 2 cups of blueberries in a bowl. Combine the sugar, flour, cinnamon and nutmeg; stir into blueberries. 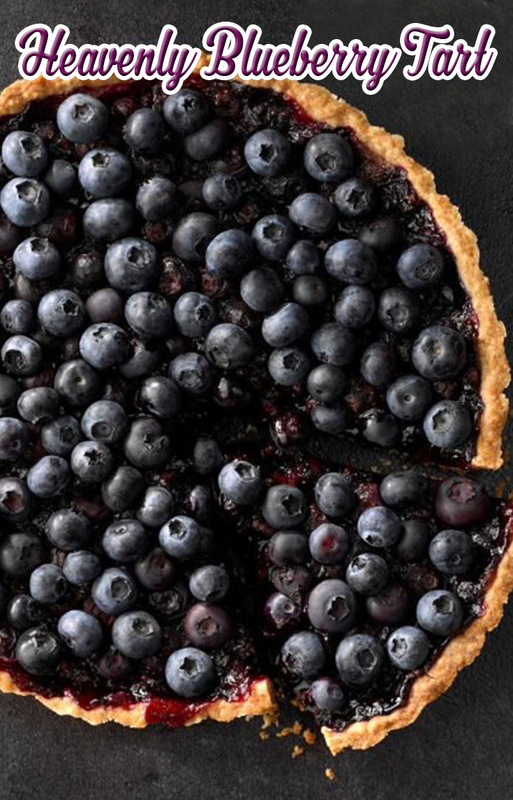 Spread mixture evenly into crust; sprinkle with 1 cup blueberries. Place tart pan on a baking sheet. Bake at 400° for 40-45 minutes or until crust is browned and filling is bubbly. Remove from the oven; arrange remaining berries over top. Cool on a wire rack. Store in the refrigerator.